So, he did it! 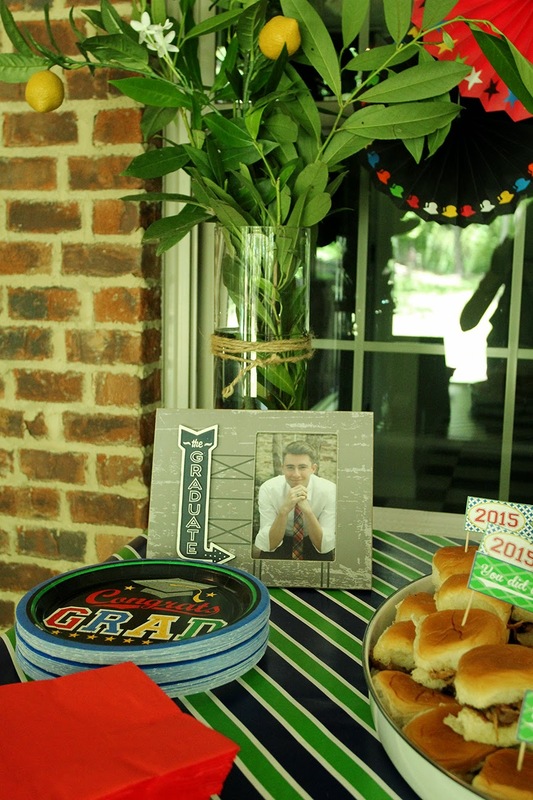 My “little” boy graduated and, as predicted, there were a few tears. 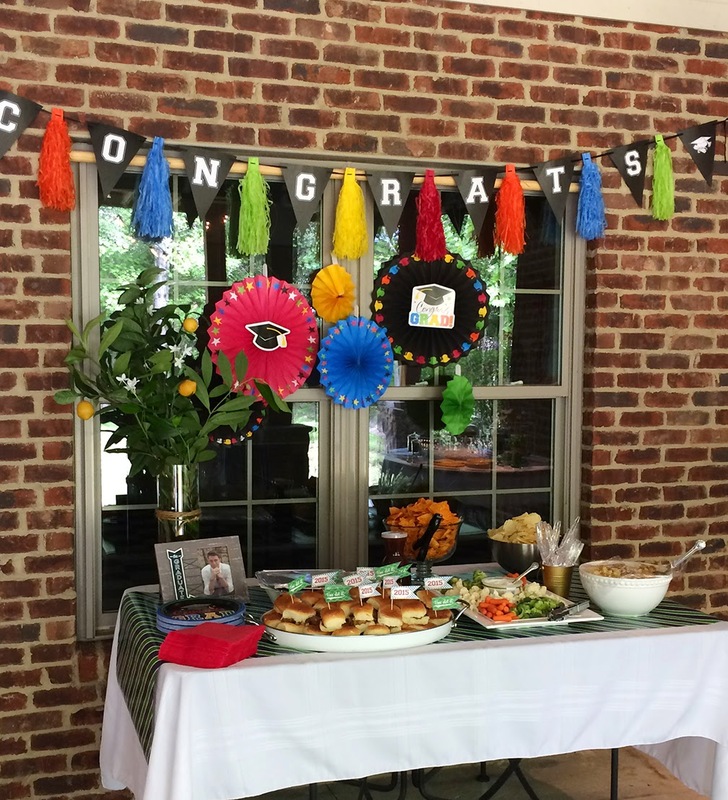 But mostly there was joy and celebration in finishing an important life stage. 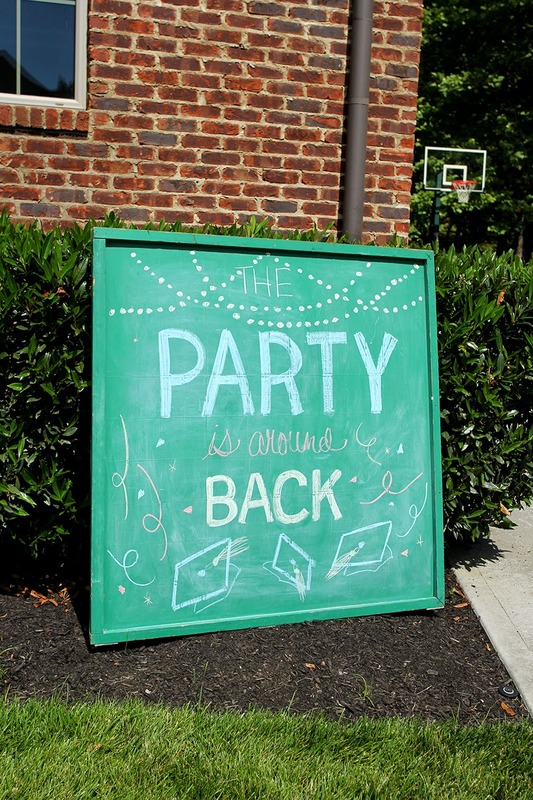 And that’s reason enough to throw a party! So that’s what we did over the weekend. And Grant, being the great kid he is, even helped me get ready for it. 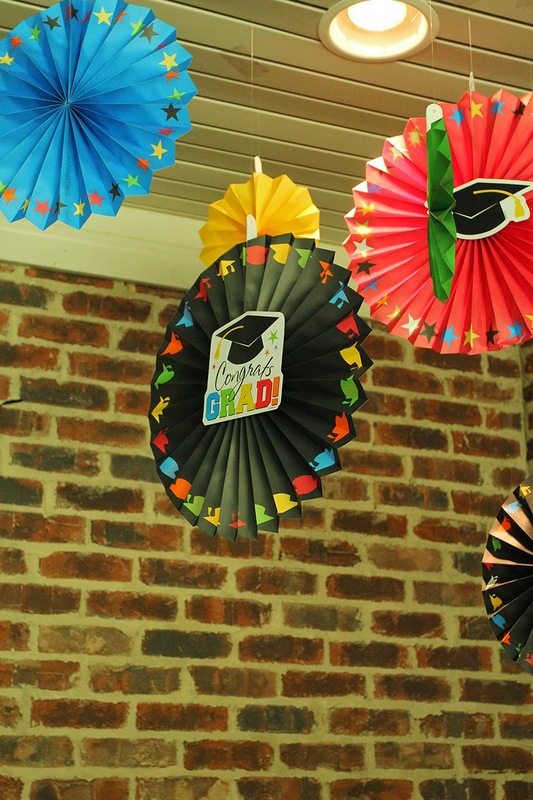 A big thanks to Party City for providing many of the decorations! Their Colorful Brights collection was just perfect. Click here to check it out! 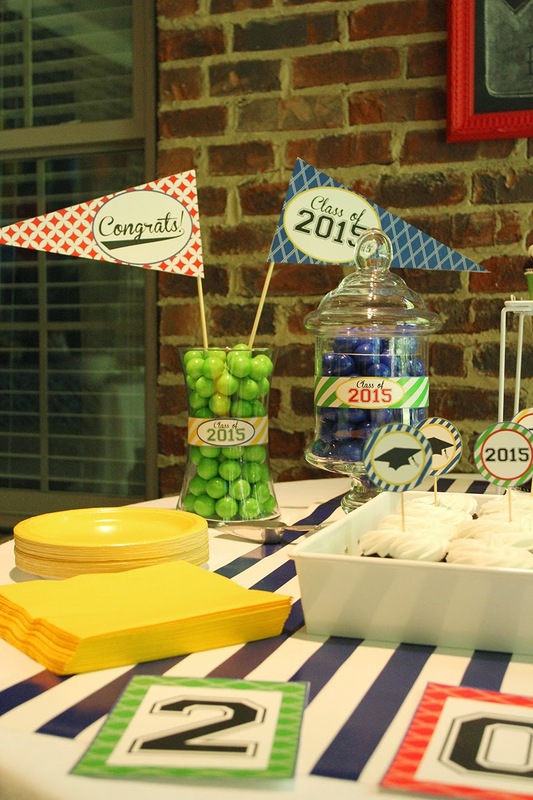 I covered the table in wrapping paper, which I often do, and it coordinated well with these Made the Grade plates. 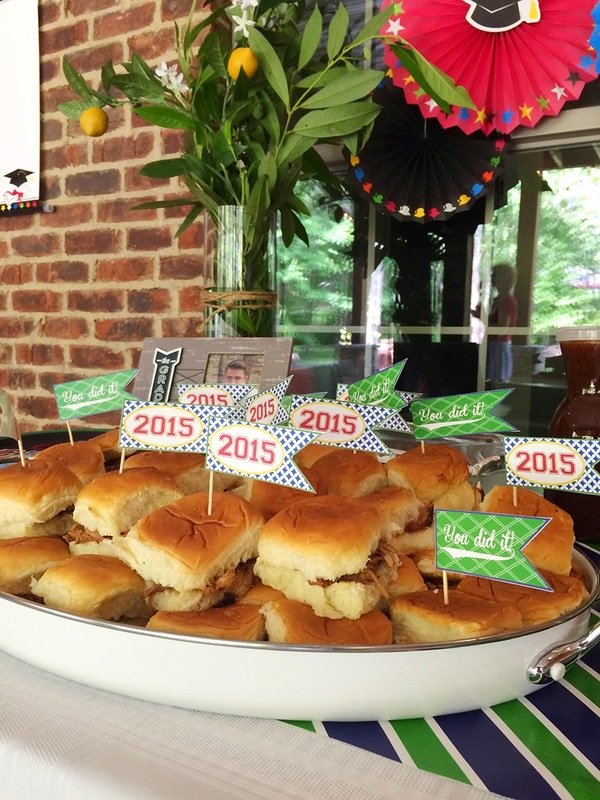 I also designed this year’s grad party printables to coordinate with this preppy look as well. 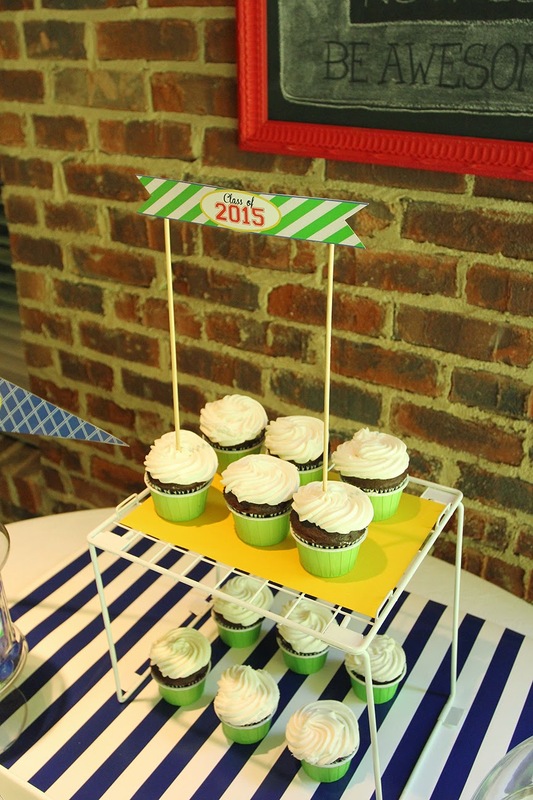 Click here to download and print all the printables I used for this party for free! And the colored gumballs from Party City are pretty much irresistible! 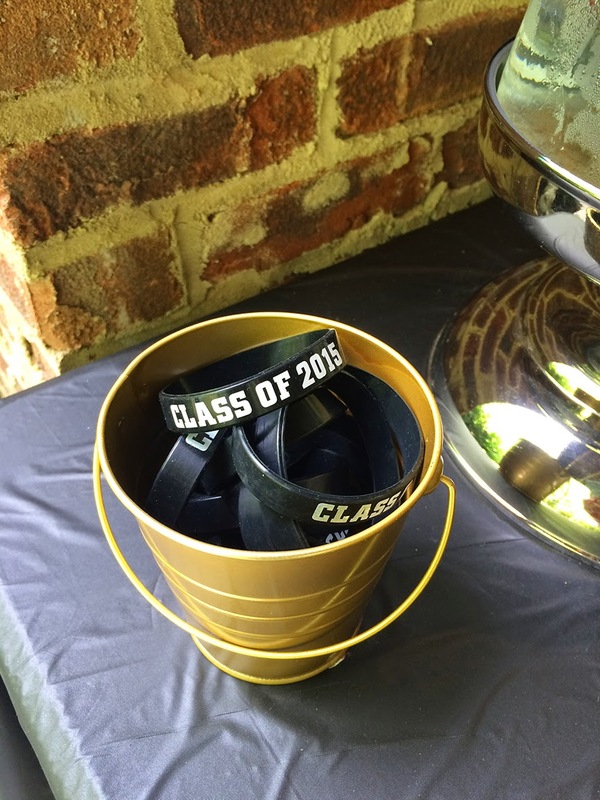 And these Class of 2015 arm bands make a great party favor! 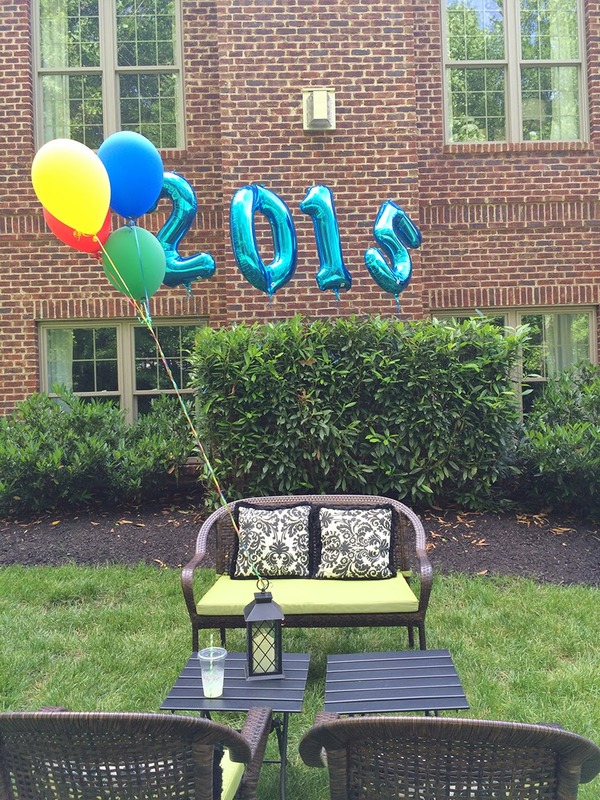 And one of my favorite parts: huge 2015 balloons! Find those here. 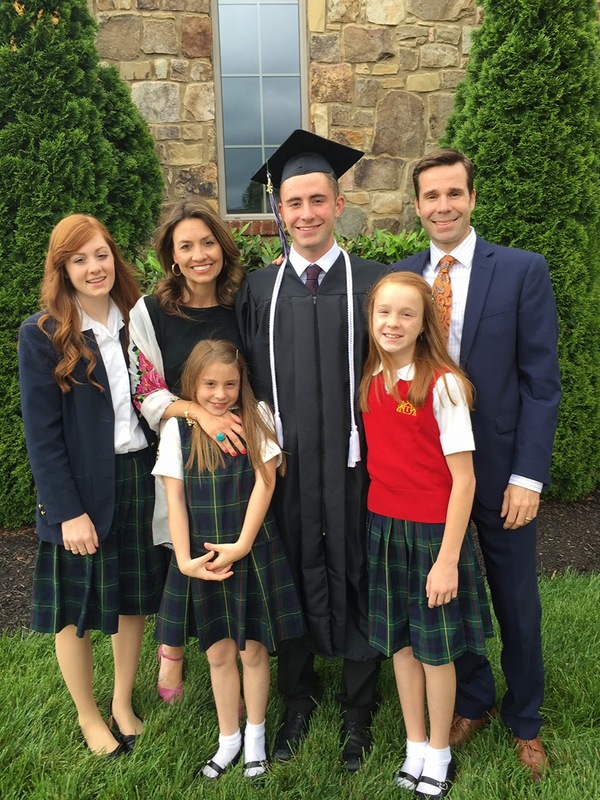 Thanks so much, family and friends, who have sent Grant your congratulations, prayers, and good wishes! 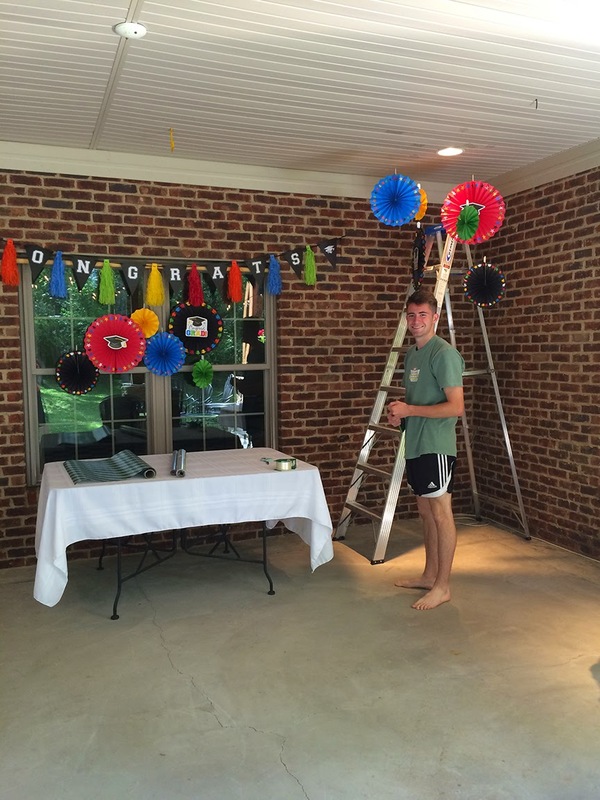 I’ll keepyou posted on his progress (and my emotional state) as he heads to college in the fall! Meanwhile, whatever you’re celebrating, head to Party City to get what you needto make it a great party! 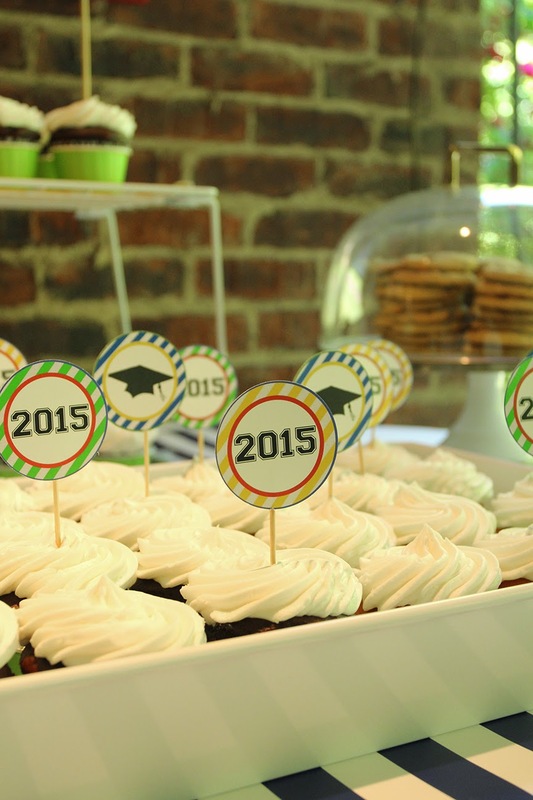 This entry was posted in Uncategorized and tagged Graduation, Grant, Parties. Bookmark the permalink. Follow any comments here with the RSS feed for this post. Post a comment or leave a trackback: Trackback URL. 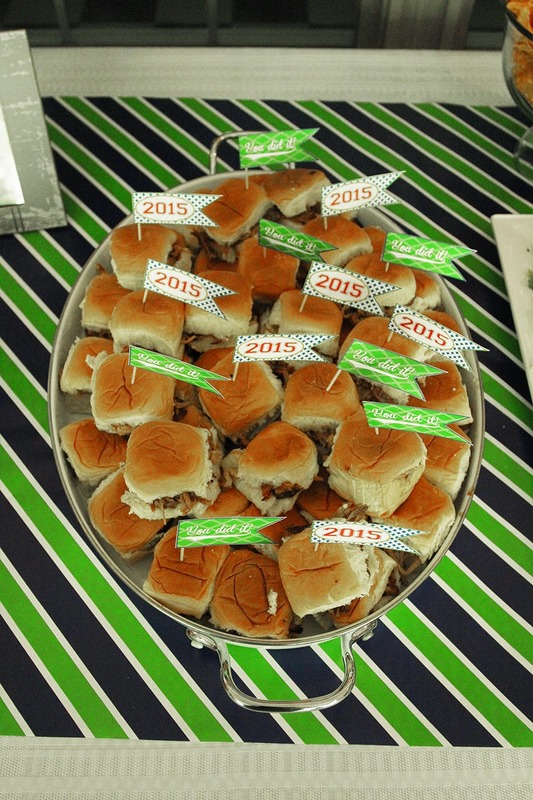 « Pretty Preppy Party: May! 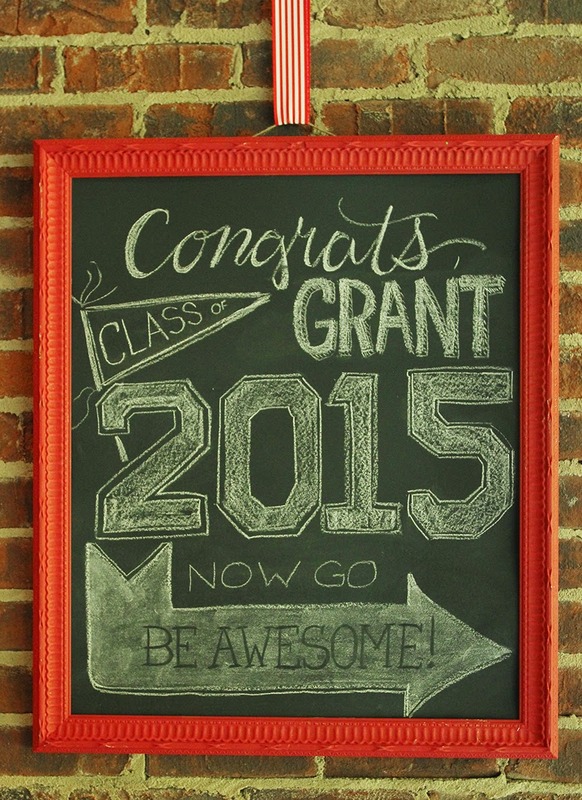 Congrats to grant. You have a beautiful family. 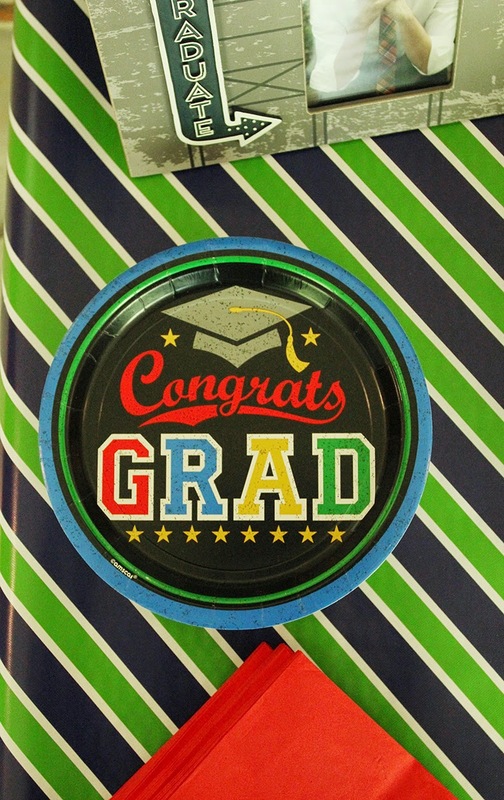 Congrats to the grad! My oldest is only in 4th grade, but I know graduation is coming faster than I think, so I can imagine how tough it is on you. 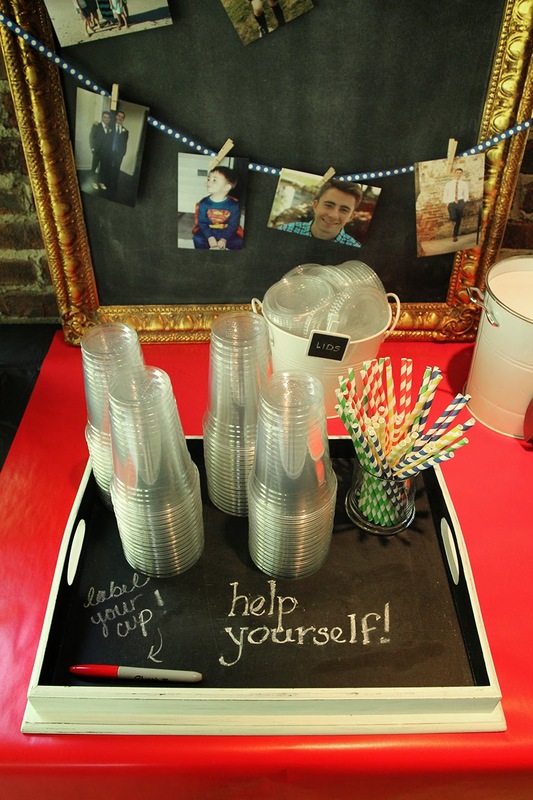 Love the idea of wrapping paper for the tables…opens up so many possibilities! 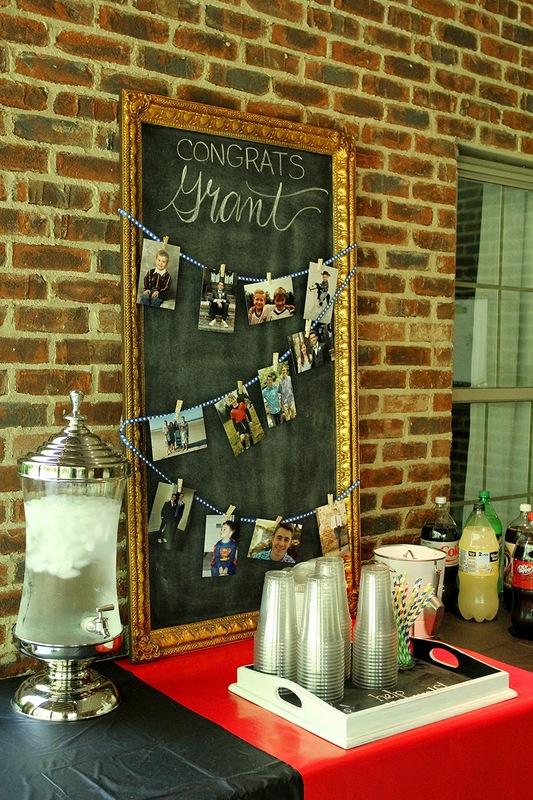 My favorites are that gorgeous red-framed chalkboard and the gold-framed chalkboard with pictures draped across it. Very cute! Thank you! Yes, time definitely does fly! I'm sure you're doing this already, but keep treasuring the days and years so you'll have wonderful memories! So glad you like the party! Love it! Awesome job as always! 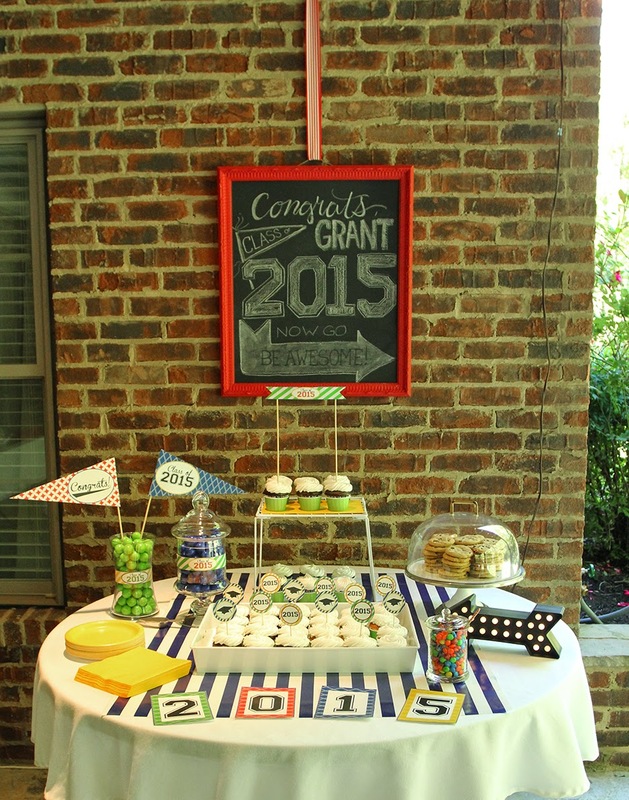 Congratulations to Grant!